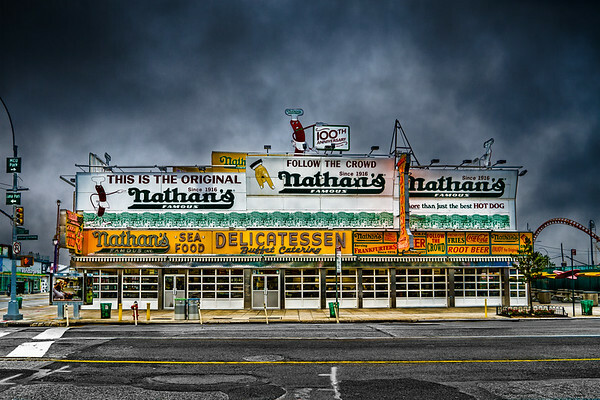 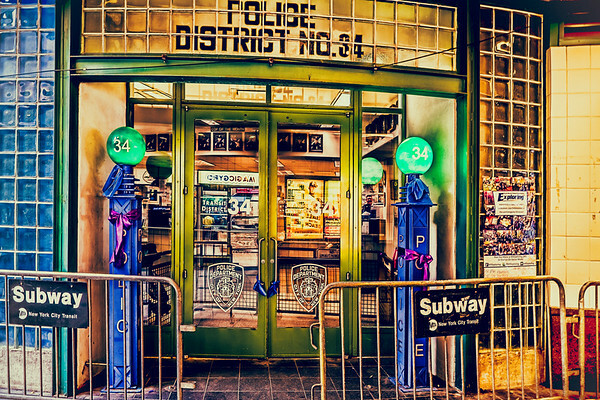 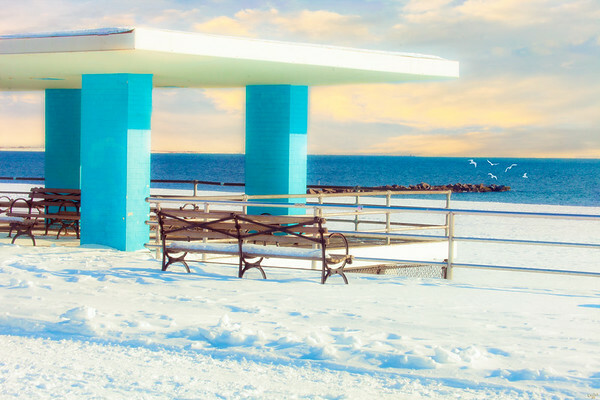 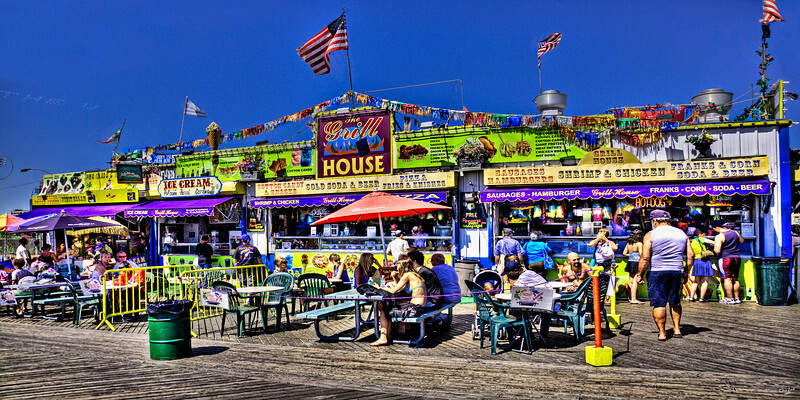 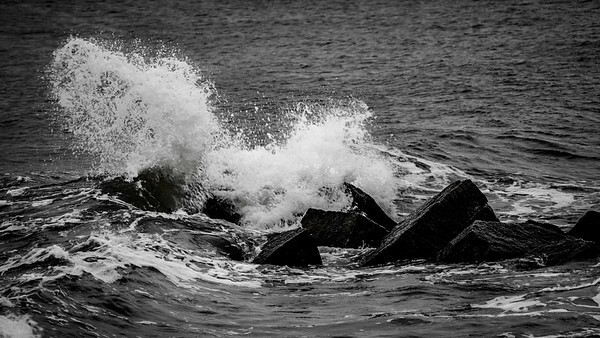 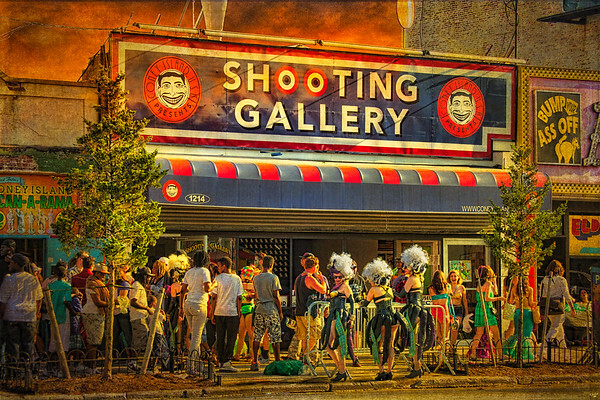 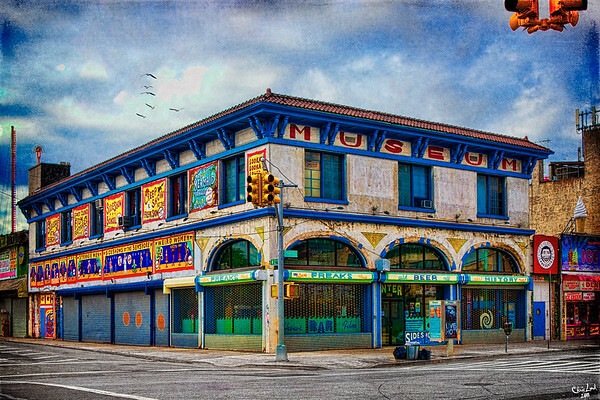 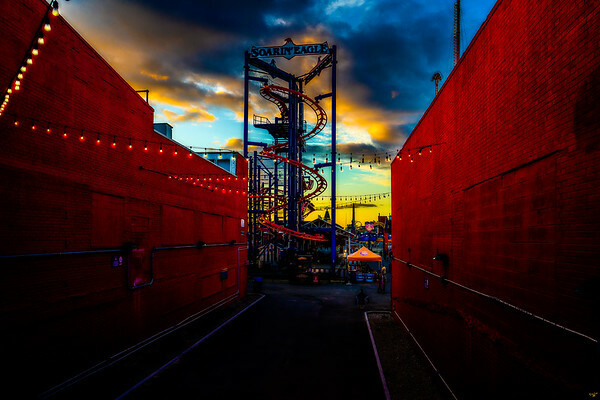 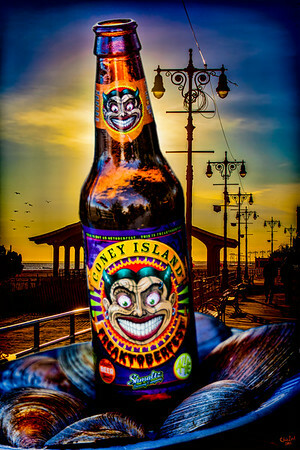 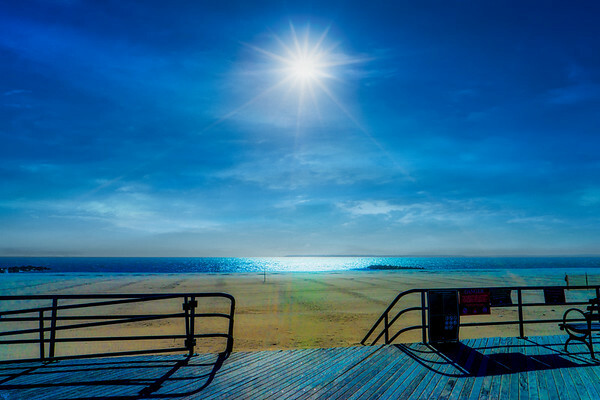 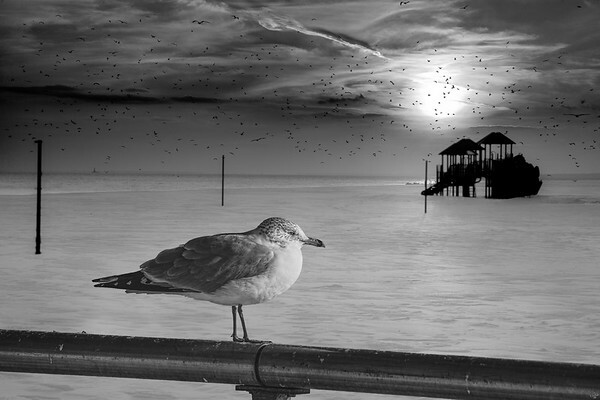 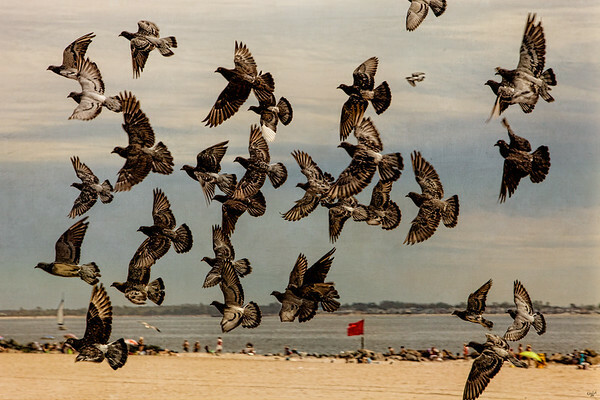 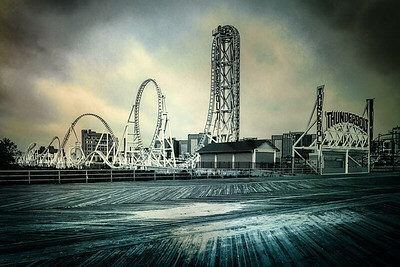 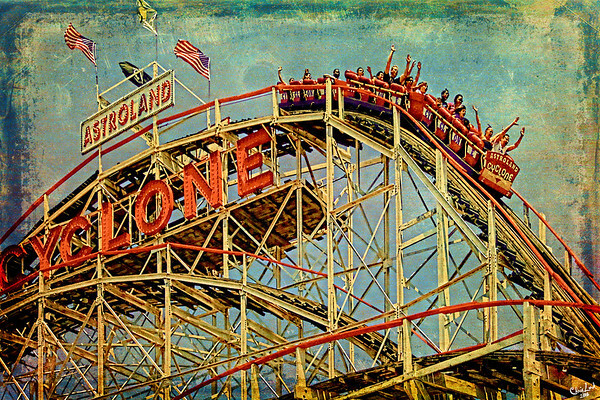 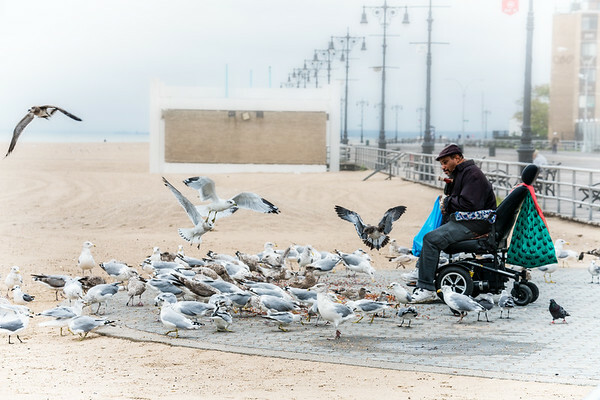 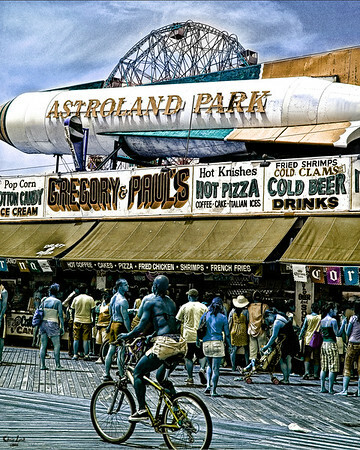 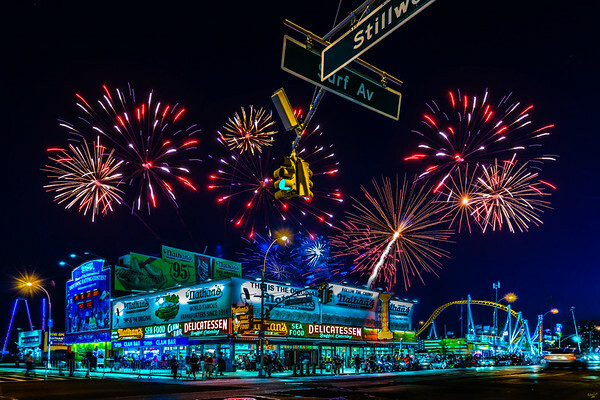 Digitally enhanced photographic artworks featuring the changes in Coney Island. 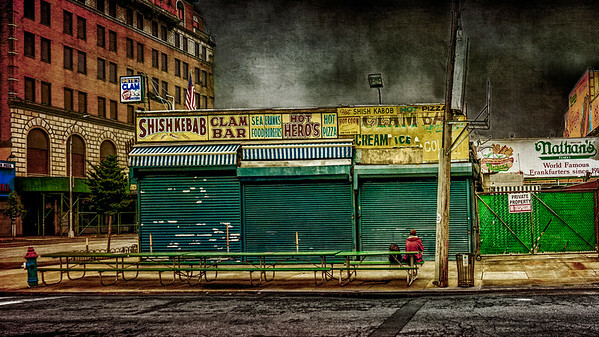 This section of Brooklyn in New York City is renewing itself and many of the buildings seen in this gallery no longer exist. 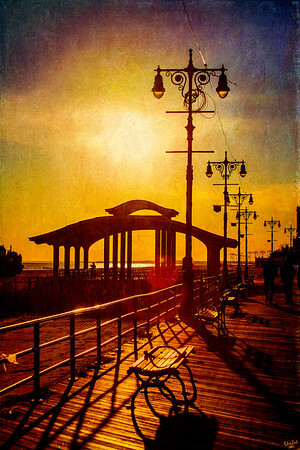 Enjoy the nostalgia and hang your favorite image on your wall. 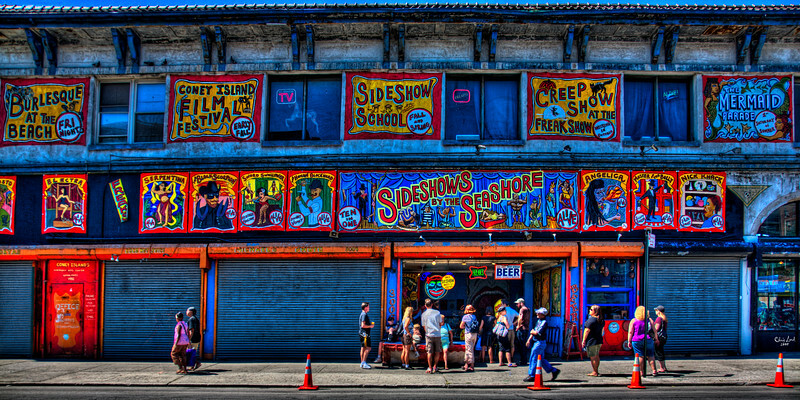 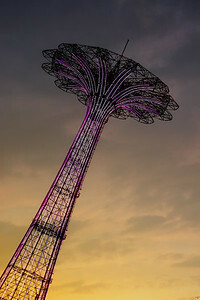 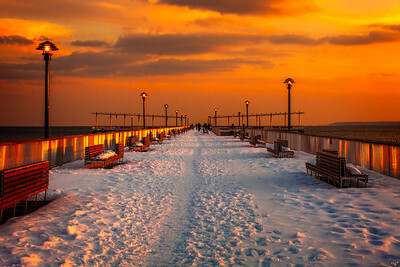 If you like this gallery you can purchase a very colorful calendar of the old Coney Island at http://www.redbubble.com/people/chrislord/collections/6181-my-calenders that features 13 images. 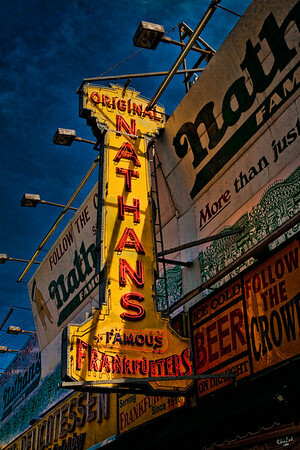 It is 16 x 12 inches (A3) with a hanger, very high quality and not expensive at around $28.00.